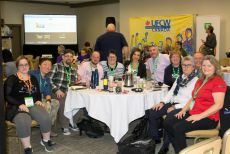 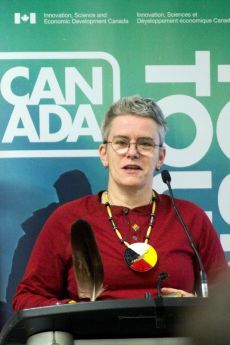 Ottawa – February 13, 2019 – UFCW Canada activists recently attended the 2019 Canada Pride National Conference, held in Ottawa from February 7 to 10. 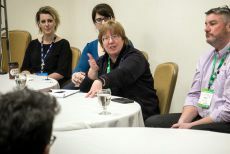 The annual conference provides participants with an opportunity to network with activists from across the country and discuss issues surrounding LGBTQI2A+ rights. 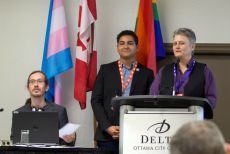 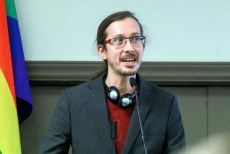 This year’s conference attracted over 200 participants from 55 Pride, labour, and non-profit organizations working on LGBTQI2A+ issues throughout Canada. 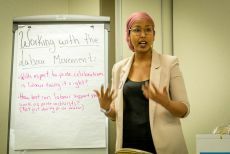 At the event, attendees participated in a wide range of workshops and presentations and shared strategies for building stronger, more diverse, and more inclusive communities. 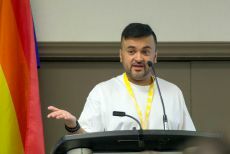 One of the conference workshops was organized by UFCW Canada in collaboration with the Canadian Labour Congress (CLC). 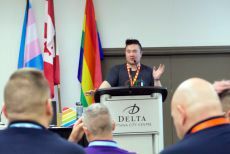 The purpose of the workshop was to share the steps taken by UFCW Canada and the CLC to promote and strengthen the rights of LGBTQI2A+ people both at work and in the community. 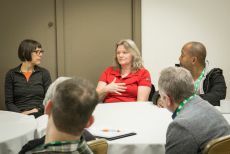 As part of the workshop, participants heard from Michele Kessler, International Chair for UFCW OUTreach; Tania Tong Liu, Chair of UFCW OUTreach for UFCW Canada Local 1006A; and Jackie Graticola, a UFCW 1006A Union Representative. 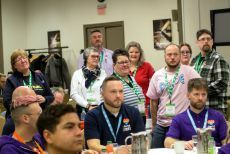 During the Labor Caucus, also organized by UFCW Canada and the CLC, activists explored how Pride and labour organizations can better collaborate to advance worker and LGBTQI2A+ rights and ensure that all workers are able to thrive equally. 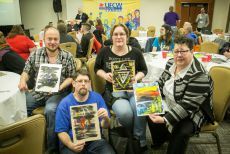 In addition to the UFCW-hosted workshops and Labour Caucus, our union participated in the opening plenary for the event and was the presenting sponsor for the conference. 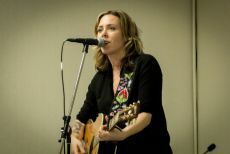 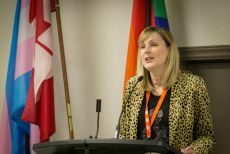 "Equality, diversity, inclusion, and openness are at the heart of UFCW's mission, and that is why we work hard every day to fight discrimination against the LGBTQI2A+ community,” said Anouk Collet, Executive Assistant to the UFCW Canada National President, who spoke about the critical role that UFCW is playing in raising awareness of LGBTQI2A+ issues through advocacy, collective bargaining, and training. 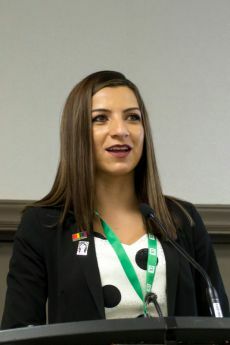 “It is also why our union is collaborating with numerous organizations to create new resources aimed at promoting inclusion, combating bullying, and making our workplaces and communities healthy and safe spaces for everyone,” Collet added. 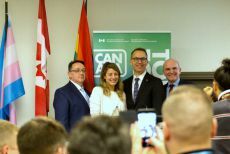 As Canada’s leading union, UFCW is dedicated to building mutual support between labour and the LGBTQI2A+ community. 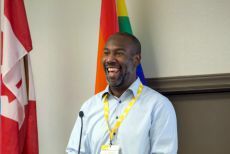 To learn more about UFCW Canada’s LGBTQI2A+ initiatives, visit www.ufcw.ca/pride.